The most common clogs are the ones we all deal with regularly; toilets! Most often it’s a quick plunge and all better. Sometimes though there is something more sinister lurking underneath. 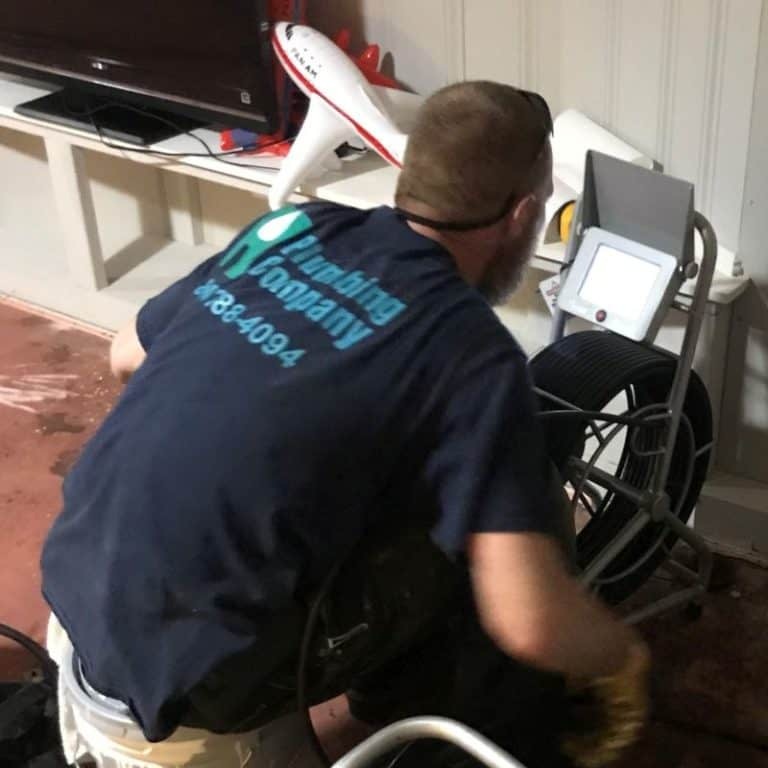 It might be only a tough clog, but it also might be a malfunctioning toilet, or in cases of persistent trouble an underlying issue with the plumbing. If you have kids it could also be an action figure (we have had to replace toilets because of this scourge). Sink and tub drains come next and similarly range from “plunge it out” to replacing pipes. Many times we have found that persistent issues are caused by poorly thought out plumbing changes due to renovations. 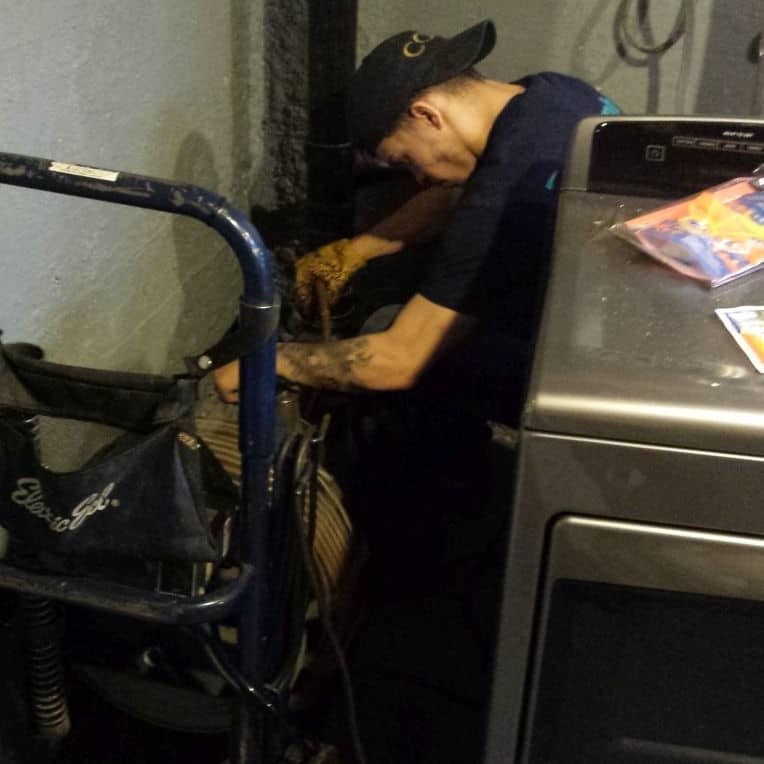 The biggest and potentially the most costly troubles come from the main drain lines both inside and outside of your home or office. The inside clogs can be caused by many things but often the root cause is again poor initial design or poorly thought out changes. When you move outside, the root cause of clogs is often roots (pun intended). Tree roots can get through joints and cracks and form what looks for all the world like hairballs. As if that’s not bad enough, these hairballs snag everything that goes by, eventually clogging the line completely. In many cases, ancient crumbling pipes themselves are a contributing cause. Whether it’s roots or bad pipes what we mostly find snagged in them is baby wipes and feminine products. It is usually a good idea to send a specialised camera down the main line after clearing a clog like this to see if repairs are in order. For all of these issues there is no replacement for experience and the right equipment (and often a fair amount of imagination is required too). We have both (or rather all three). For a tongue in cheek look at clogs check out our Don’t Flush the Diaper Blog post.